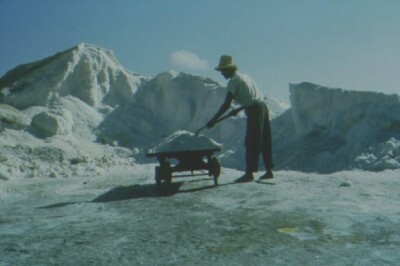 The salt industry began with seasonal salt rakers coming to the Islands from Bermuda in the late 1600s and lasted until commercial exploitation of the salinas ended in the 1960s. 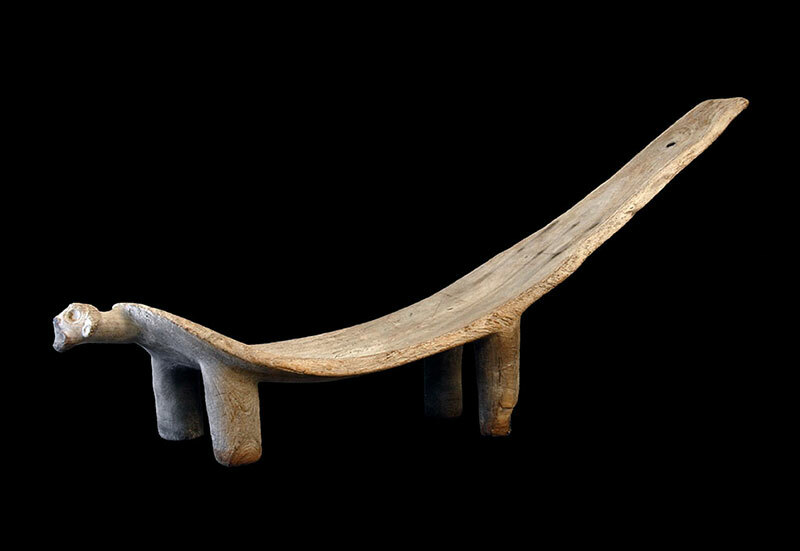 The Museum has done significant research on this aspect of our history. 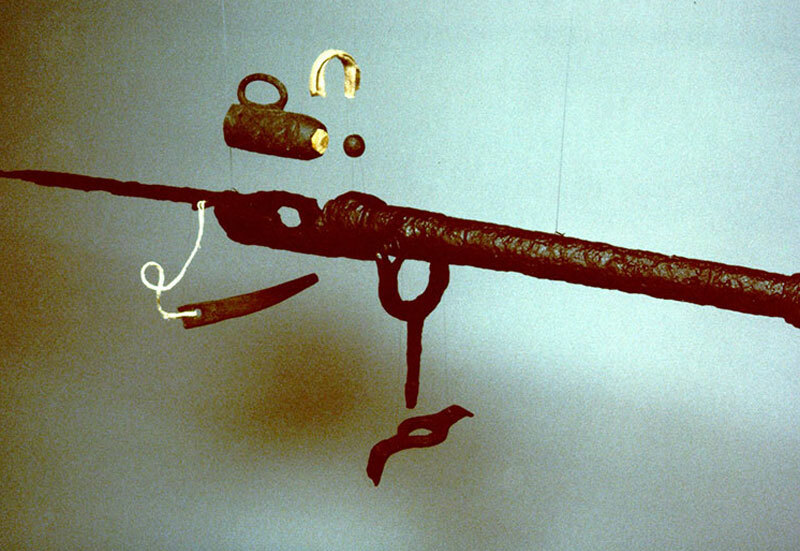 The Lucayan Indians were gone from the Turks & Caicos Islands within only a few decades of the first European contact. 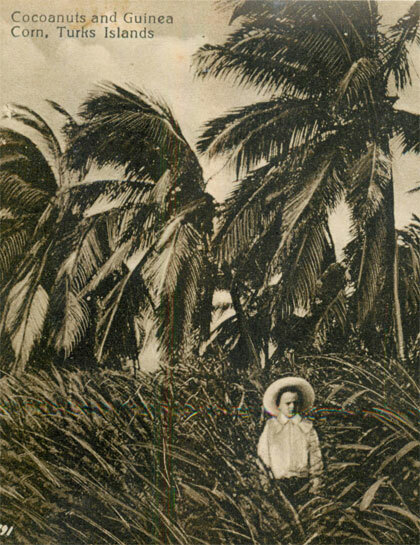 For more than 100 years after, the Islands lay uninhabitated by humans. 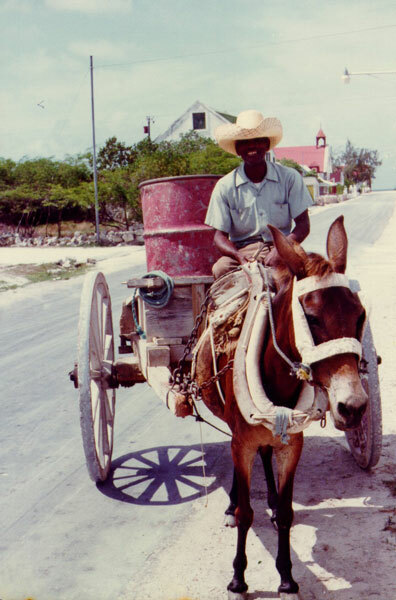 In the 1660s, Bermudans began coming to the Turks Islands to rake salt. They soon developed the salt trade, the foundation of the Turks Islands economy for the next 300 years. Bermuda was a poor colony in the 1660s, dependent on sale of its tobacco crop to England. Bermuda’s small size, only 30 square miles, meant limited acreage for cultivation, and the colony could not compete with the large exports from the North American mainland. 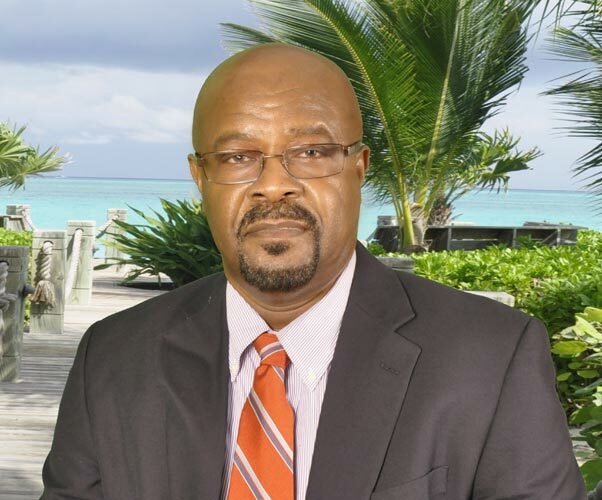 Bermudians needed an another export, and they found it in salt production on Grand Turk Island. Bermuda is about 750 miles away from Grand Turk. 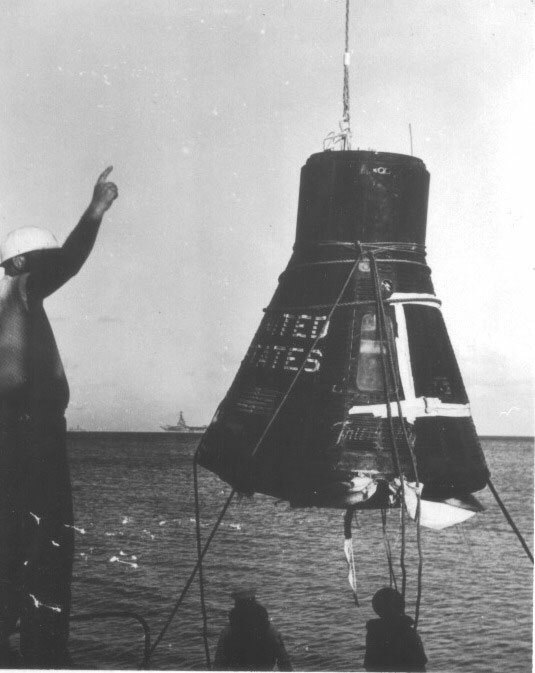 Because the wind and the currents are favorable, it took only five days of good weather to travel to and from Bermuda. 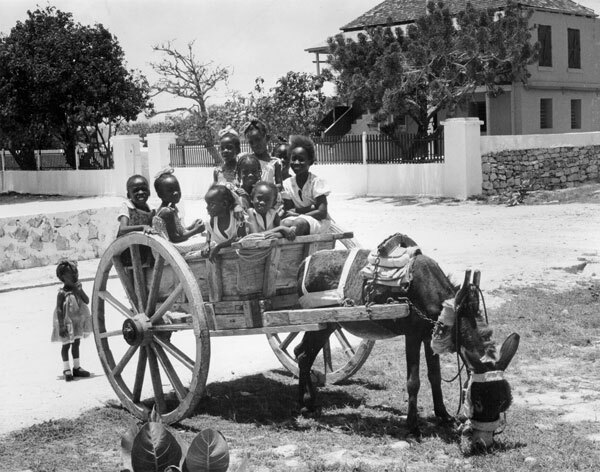 Bermudians, both slaves and freemen, settled the islands, and today their descendants are known as Turks Islanders. Modern citizens are also referred to as Belongers. The Turks Islands are warm, dry, and windy. Rainfall averages about 26 inches, and temperature fluctuates little, seldom dropping below 80ÂºF. The trade winds average 15 mph. Grand Turk and Salt Cay, the original salt producing islands, have several natural, shallow, inland depressions which filled with salt water directly from the sea or percolated up from underlying rock. These are called salinas. These conditions are perfect for salt making. Bermudians improved the natural salinas, making them into rock bordered salt pans or ponds. Salt raking was always drudgery compounded by poor living conditions, but in the early days it was worse, since the work force lived on the island only during the salt season between spring and fall. 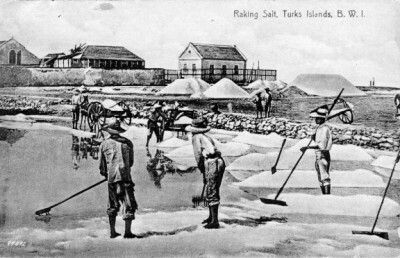 Salt raking in the Turks Islands, as pursued in its first century, was an extension of Bermudian trading voyages. A typical Bermudian voyage involved shipping a mixed black and white crew and sailing to Turks Island. 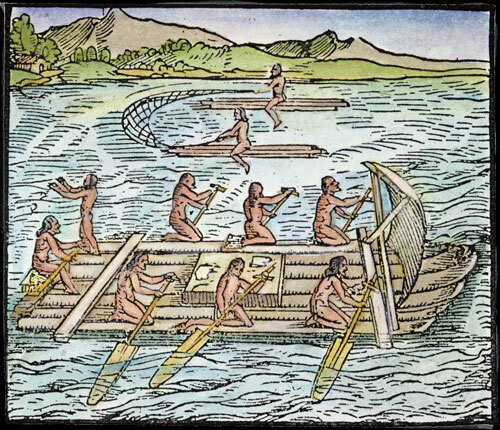 There the whites were left on their own to rake salt, living in rough huts, while the ship master and black crew cruised for turtles or recent wrecks visible in the clear waters. 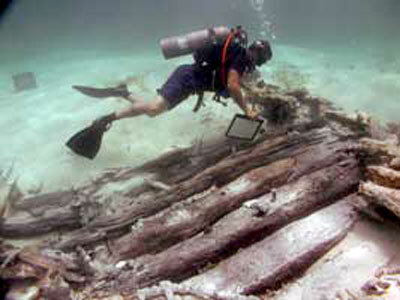 Wrecks would be picked apart for their metal and timbers — both scarce commodities in Bermuda. The ship might trade in New Providence in the Bahamas before returning to Turks Island to pick up the salt rakers and their white crop. This existence was only disturbed during war time: both the French and Spanish briefly captured Grand Turk. 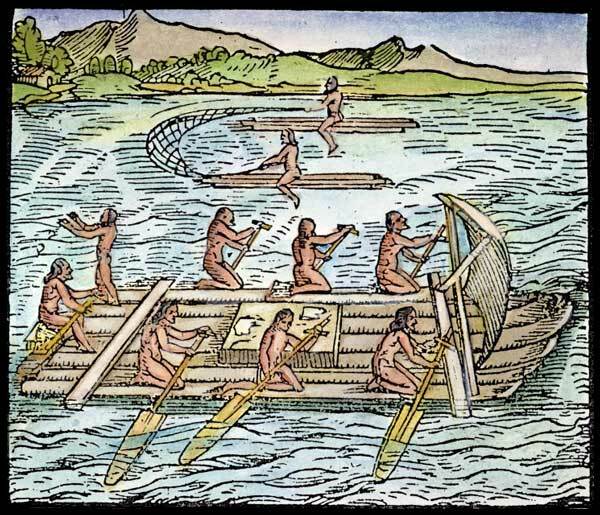 Following Europe’s Seven Years War (known as the French and Indian War in North America), ownership of the islands was conceded to be English, and the Turks Islands began to have year-round inhabitants. In 1767, Andrew Symmer was appointed as the first King’s Agent on Grand Turk. 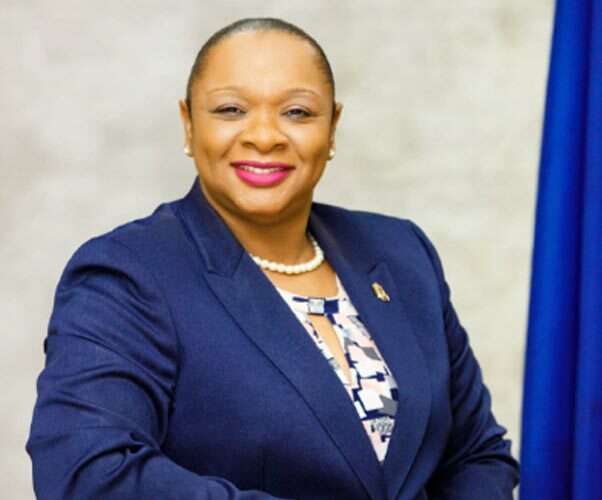 Symmer set about doing more than just functioning as a revenue agent. He set up a code of regulations — one that substantially revolved around salt raking, which used a head right system of shares. 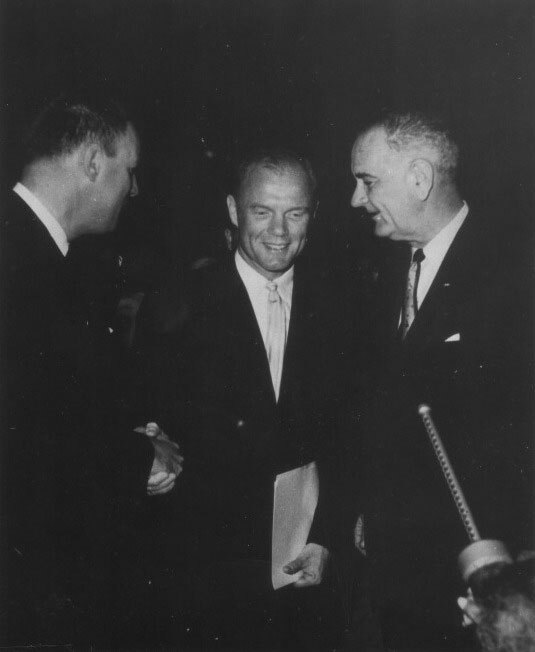 But Symmer had greater ambitions and in the more than thirty years of his tenure, he pleased neither the Bermudians, who wanted to maintain free and untaxed use of the salinas in a business they had developed, nor the Bahamians, who viewed salt as a taxable commodity produced in islands that were part of the Bahamas. 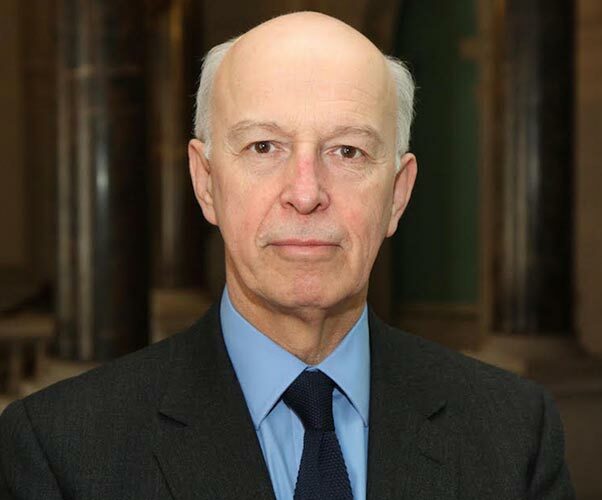 Symmer tried to function as an independent governor, eagerly boosting the islands as suitable for settlement. 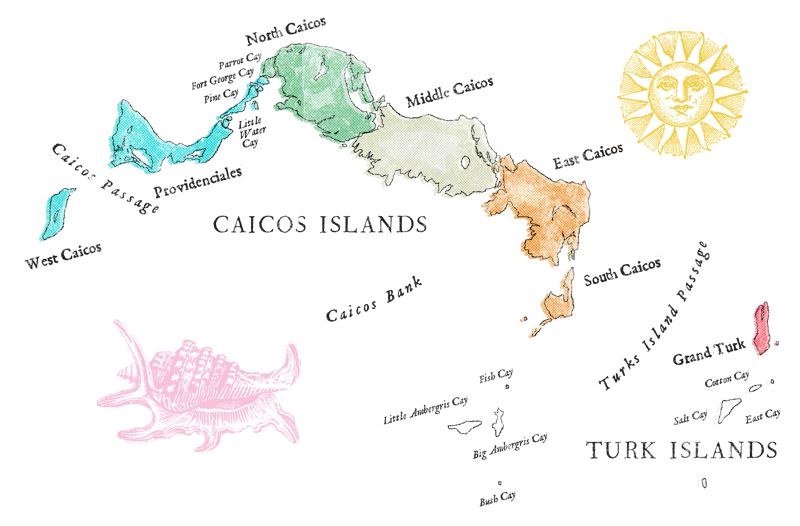 In reality, his activities served to ensure that the islands became a part of the Bahamas in 1799. The American War of Independence heightened the demand for salt: an American vessel carrying salt was automatically subject to seizure. Bermuda, while sending privateers to prey on American ships, was at the same time dependent on the mainland for survival and so continued an illegal trade with the colonies. 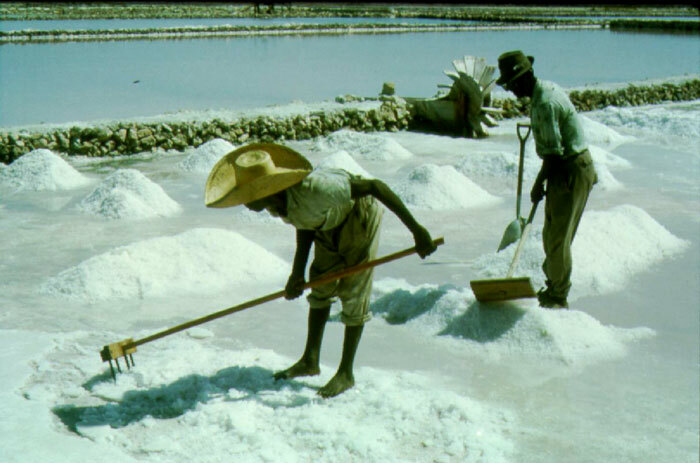 After the war, the Americans began to develop domestic salt sources so as to reduce dependence on an import. 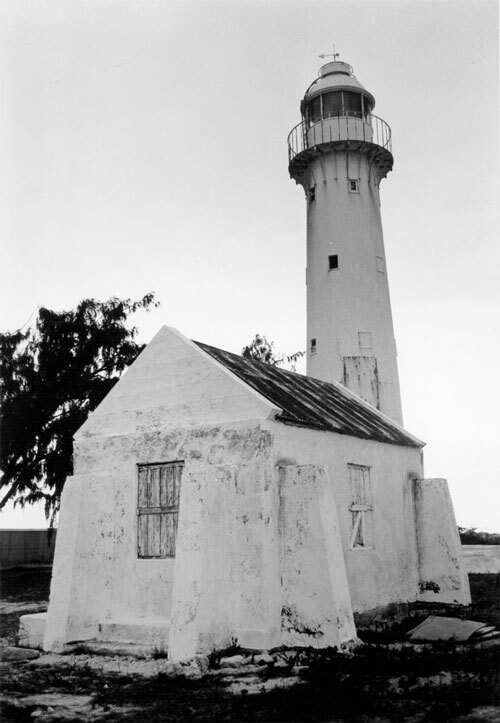 Meanwhile the Crown settled the land claims of some American Loyalists by granting them property in the Caicos Islands. The Crown hoped that they would grow cotton and replace the lost supply of American cotton. Most of the Loyalists failed and left within a generation, but they left their slaves behind in many cases. Some of these remained on the former plantations in the Caicos as subsistence farmers. Others moved to the Turks and became salt rakers. Raking salt was brutal labor. The hot breeze, the soaring temperatures, and the effects of standing in brine all day or walking barefoot over chunks of salt crystal made the work drudgery. Cuts failed to heal and boils developed on skin constantly exposed to brine. The bright sun reflecting off salt water, white sand, and salt crystals contributed to the onset of blindness. A limited diet combined with a lack of medical care undermined general health. Until British Emancipation of slaves in English colonies, most of the workers were slaves, with a few poor whites and freed blacks. Emancipation in 1833 eliminated the worst abuses of slavery, but did not produce any great change in working or housing conditions. Salt was produced by letting sea water into the salinas through sluice gates located at the beach. Water was concentrated by evaporation in one pond, then concentrated again in a second. The slushy brine was then let into smaller drying pans, where the salt crystallized. The cycle took about 90 days from start to finish, but “crops” for each set of pans were spaced by the individual stages into 20 to 30 day periods. Workers raked the crystalized salt into piles and shoveled it into wheelbarrows. The salt was then dumped in large heaps for storage. Ships anchored off shore and shallow-draught sailing craft lightered the salt to them. Forty pound (half bushel) sacks of salt were handed up from the lighters to be emptied into the hold. 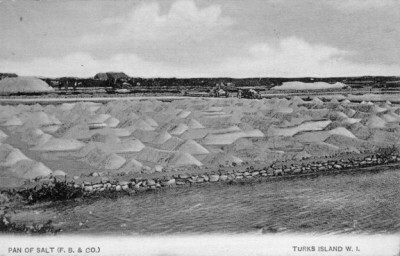 The necessity of lightering, a consequence of the lack of a deep water harbour and wharves, combined with a lack of sufficient contiguous salina acreage, would ultimately doom the salt industry in the Turks Islands. The limited output of each of the salt islands meant that construction of modern loading facilities was not cost effective for any one island. Who used all this salt? From the time of the first European settlements in North America to the middle of the 1800s, salt was a critical food preservation item. There was no metal canning industry, no freezing, no refrigeration, no chemical preservatives to help keep food fresh and edible. Smoking, pickling, drying, packing in sugar syrup, and salting were the only means to preserve food. On average, food preservation needs translated into 40 pounds of salt per person per year. Salt pickled vegetables and cured hams. New England cod fisherman needed two pounds of salt to preserve a single pound of cod. Tanners and weavers used salt to process leather and fix dyes. In the years that European North America comprised the land between the Atlantic coast and the Appalachians, there were few mainland salt sources. Europe and the West Indies supplied most of the salt, and the Turks Islands were the largest single source from the West Indies. Figures varied from year to year and port to port, but about one sixth of the salt used in British North America before the American Revolution came from Grand Turk and Salt Cay. Maintaining salt imports was vital to the success of the American Revolution, and the United States was dependent upon salt imports to some degree until almost the end of the 19th century. 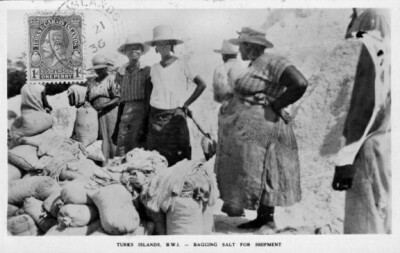 The relative importance of the Turks Islands, however, dwindled as the demand for salt continually expanded. 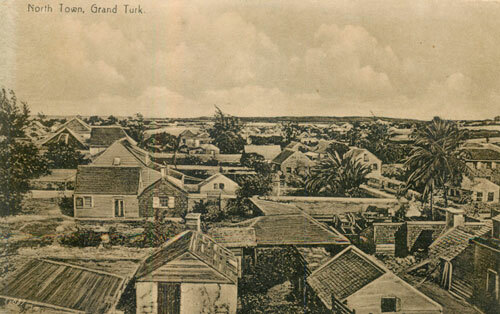 The Turks Islands’ production capability was insignificant compared to that offered by new sources and methods of production. Today salt is mined or pumped from underground salt deposits as brine and evaporated. At Great Inagua in the Bahamas, however, U.S.-based Morton Salt International still makes sea salt using the age-old solar evaporation technique. Some 30,000 acres of reservoirs and crystallizing ponds produce more than 1.3 million tons of salt annually, which is raked by tractors and loaded onto ships by conveyers. By contrast, the Turks Islands only produced an average of 67,000 tons annually between 1888 and 1907, when the industry was at high water. 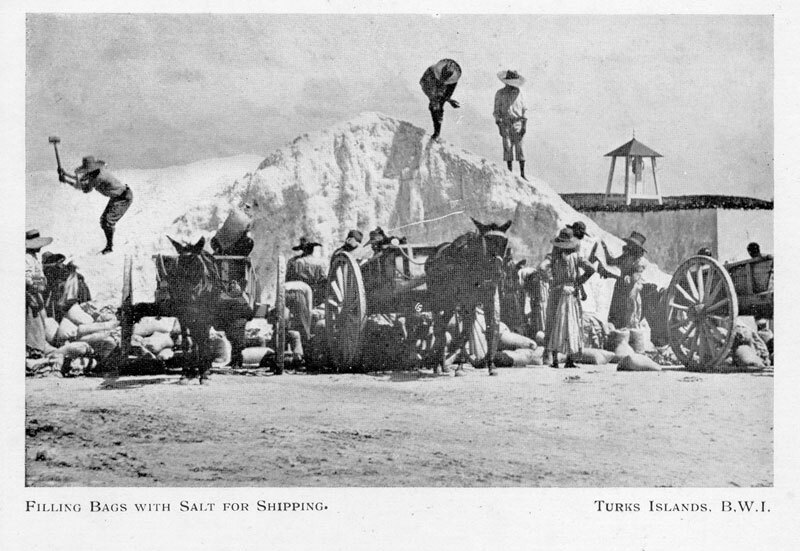 Dwarfed by the demand and other producers, and unable to expand pond acreage, mechanize loading, or achieve economies of scale, the salt industry in the Turks Islands finally collapsed in the 1960s after 300 years of production. Today you can see many abandoned salinas, canals, and ruined windmills on Grand Turk and Salt Cay. 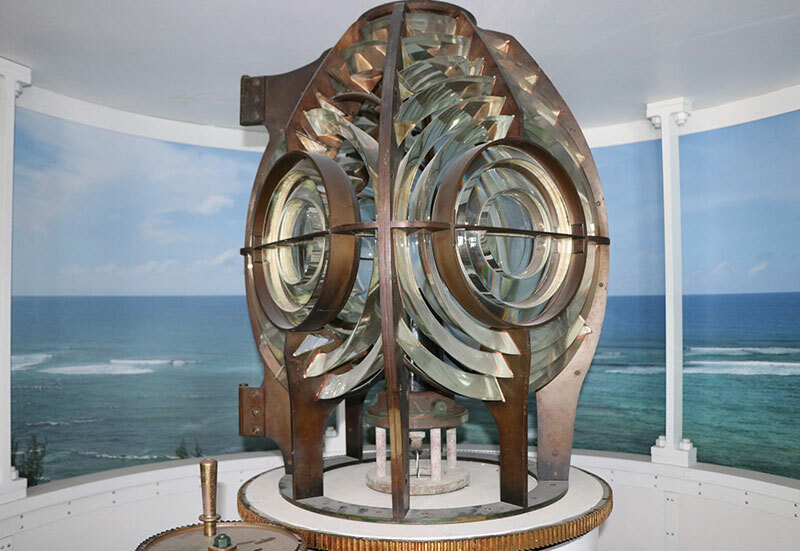 Visit the Museum to learn more about this fascinating trade which linked America to these small islands.